The SEC Tournament got to a great start with Georgia defeating Vandy 78-62 in Game 1. Game 4 was more of the same as Georgia escaped with a 62-60 over Missouri. Game 5 was yet another close game as Miss. St. upended LSU 80-77. 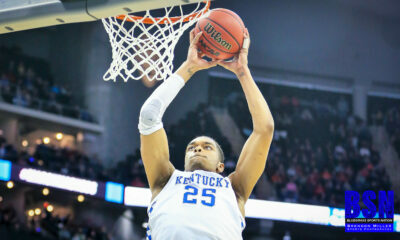 Game 6 made it 5 games in a row with a winning margin of 5 points or less as Arkansas defeated South Carolina 69-64. Game 7 was one for the ages as #1 seed and heavily favored Auburn raced out to a 41-31 halftime lead. Then the wheels came completely off for Auburn as they went over 10 minutes without a field goal. During this stretch, Alabama simply turned a 10 point deficit into a 20 point lead before settling on a 81-63 win. Alabama would out score Auburn 50-22 to upset the Tigers. 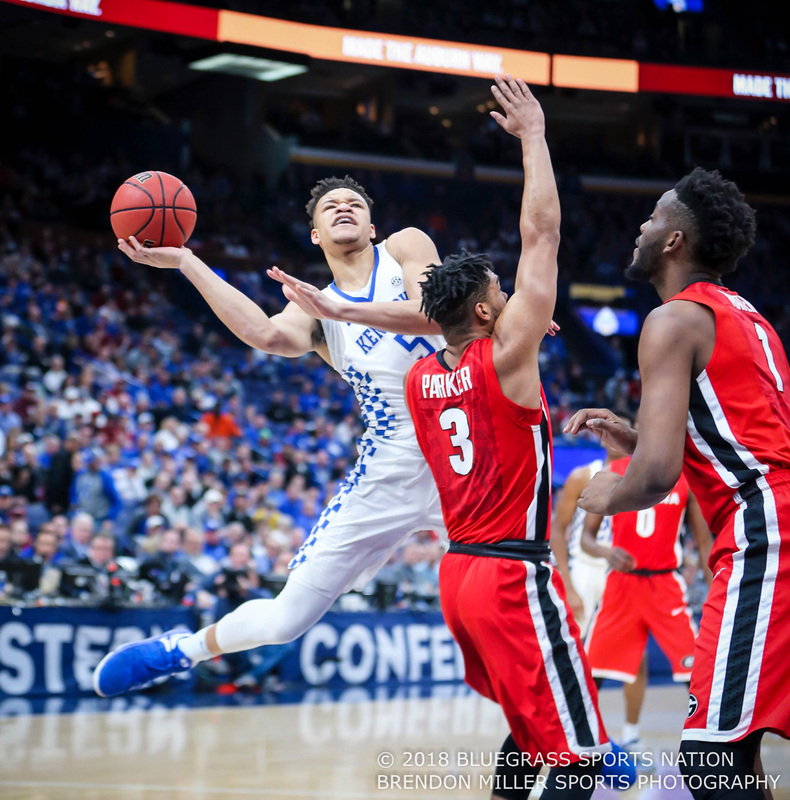 Game 8 was never in doubt as the Kentucky Wildcats won over Georgia 62-49. Kentucky had 14 assists compared to only 5 turnovers. Kentucky will now face Alabama to decide one half of the SEC Championship game. Kentucky defeated Alabama at Rupp February 17th by the score of 81-71. UK looks to make it to the SEC Tournament Championship, a place they are accustomed to over the past 4 years.